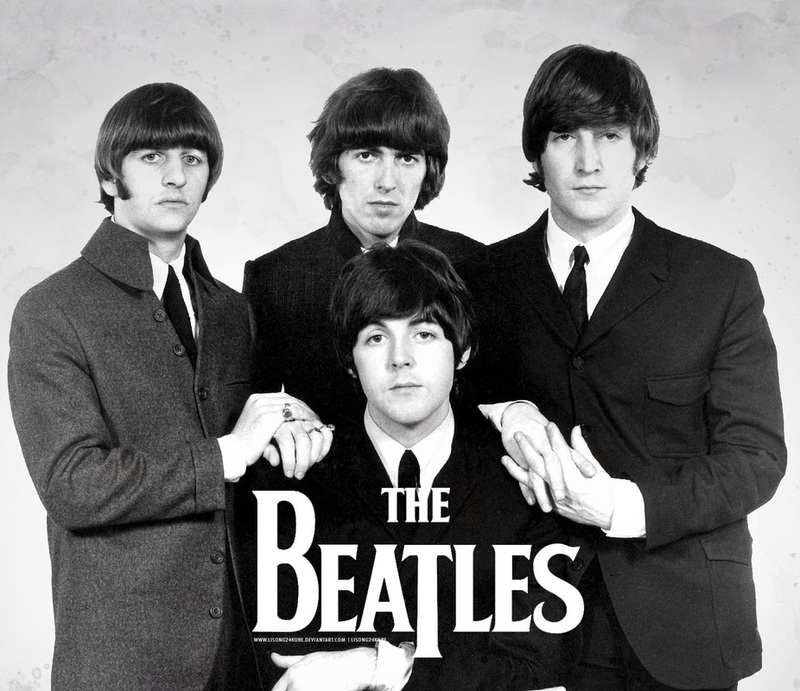 An acoustic guitar lesson on how to play “Yesterday” by The Beatles featuring Paul McCartney. This song was recorded June 14, 1965! Hard to believe it’s been 50 years! It was released on the album "Help!" on August 6, of the same year. “Three songs were recorded on this day, the most notable of which was Paul McCartney's timeless classic Yesterday. The day began at 2.30pm. Between then and 5.30pm The Beatles worked firstly on I've Just Seen A Face, an acoustic recording completed in six takes with a maraca overdub. Afterwards, during the same session, they completed I'm Down, McCartney's Little Richard-inspired rocker. The group taped the rhythm track in seven attempts - the full instrumentation was drums, bass, organ, lead and rhythm guitar, bongos and vocals. After a break the day's second session began at 7pm, and lasted three-hours. This again was dominated by McCartney, who alone performed Yesterday on an acoustic guitar.